Everything you need to know to start playing now! 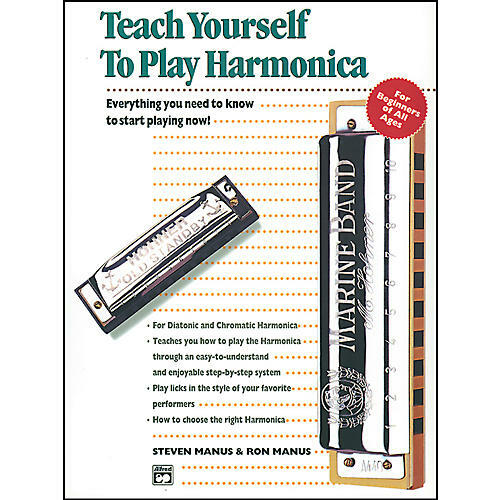 Teaches you how to play the chromatic and diatonic harmonica through an easy-to-understand and enjoyable step-by-step system. Includes licks in the style of your favorite performers plus numerous listening suggestions and musical examples.